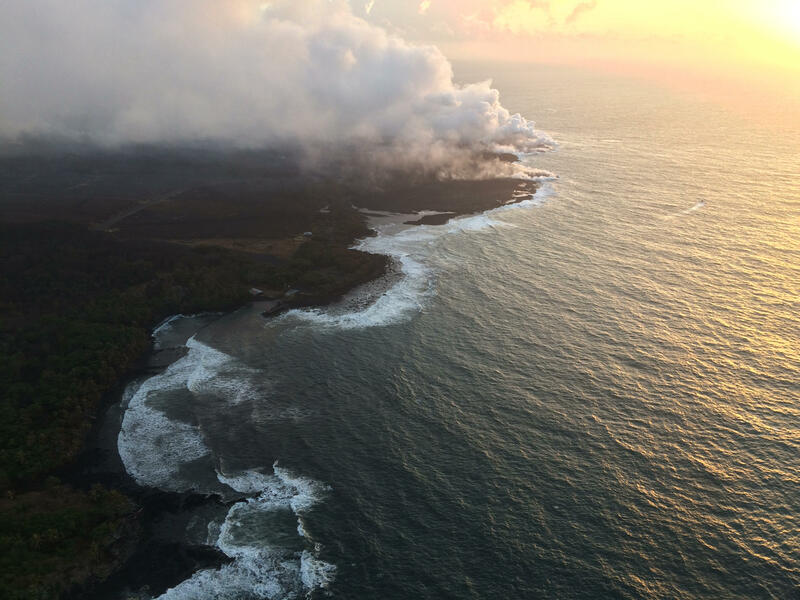 Lava continued to enter the sea near Ahalanui during HVO's early morning helicopter overflight of Kīlauea's lower East Rift Zone (view to northeast). The southern margin of the flow was still about 500 m (0.3 mi) from the boat ramp at Isaac Hale Park this morning. The jetty along the launch ramp is visible near the center of the photo. Real estate broker Gretchen Osgood in Kona tracks sales that go through the Multiple Listing Service. A question about West Hawai'i is whether increased vog may be affecting sales. "In June, we had the highest amount of house sales we've had in the last 5 years. These contracts were in escrow right around the time the volcano started, so there was plenty of time for people to cancel their transactions. Pending sales are down, but it's also the slow season for us. We also have house prices their highest in the last decade." Osgood owns Hawaiian Isles Real Estate, and specializes in Westside homes selling for less than a million dollars. She says even high priced homes are selling at their usual pace — with no slow down. Mary Begier has been a realtor in East Hawai'i since 1994. She says the challenge with the East Hawai'i market has only intensified. "We already had a housing shortage for quite some time, and it's gotten worse. We have a lack of inventory, a lack of supply, a great demand. We're seeing prices going up, sales happening faster, more multiple offers. Especially in housing under $400,000 dollars, that's the greatest demand. Anything around $300,000 dollars gets snapped up. We're talking how many hours is it on the market, versus days." But Begier says one thing has changed since the lava flow started. "People didn't used to talk about lava zones before May 3. Now people are very cognizant of their lava zone. 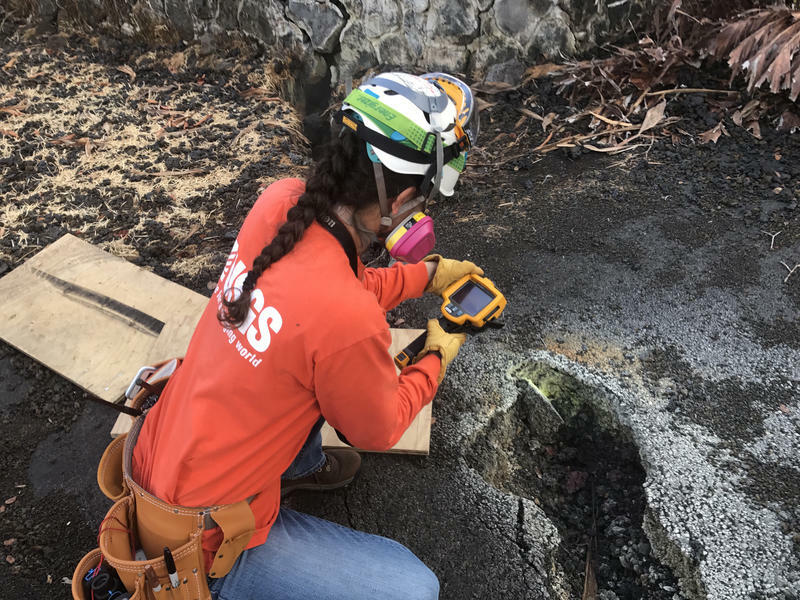 All of Hilo is lava zone 3, there are people from lava zones 1 and 2 that aren't even willing to be in 3, they want 8, across Singing Bridge, Wailuku River." The severe shortage has driven home prices up. 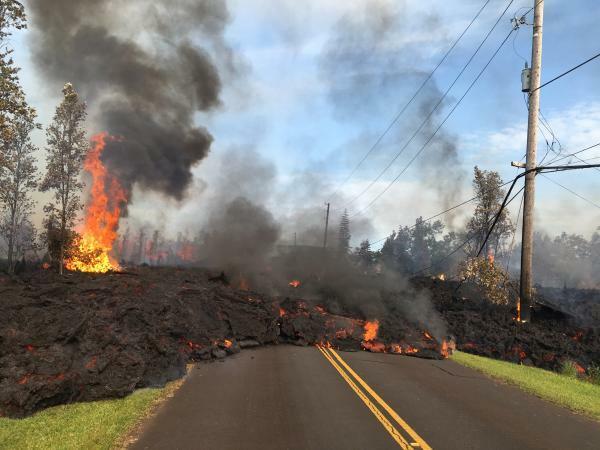 And with lava evacuees now having rental grants or insurance settlements, they're looking for places to live. 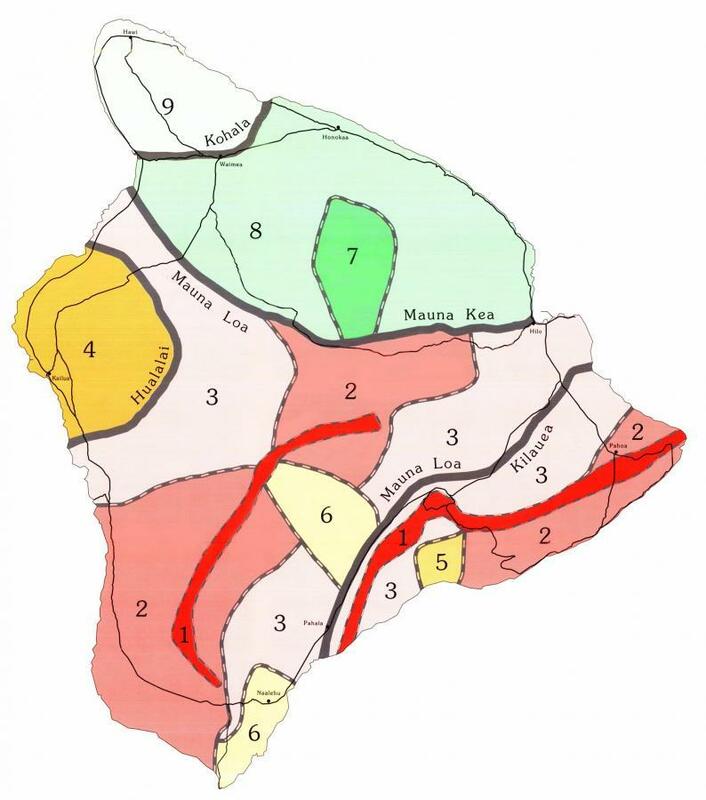 Begier says Puna has thousands of lots in Lava Zone 3, but the County needs to streamline its building permit process to get people back into housing.